Law Offices Of William J. Griset, Jr.
You need a lawyer you can trust! Call us toll free at 1-800-LAW-5330 to learn how the Law Offices of William J. Griset, Jr. can help you. Life is full of challenges and sometimes you need the help of an attorney. We are here for you. You’ve been injured and your life has changed. In addition to medical bills, you may not be able to work. And then there’s the pain of the injury. You worry about your future. You need an attorney you can trust, who is driven to help you achieve the best possible outcome and get your life back on track. At the Law Offices of William J. Griset, Jr., we have the experience to understand your concerns and get the right results. Our office has successfully represented clients injured in motor vehicle accidents, by defective products or toxic substances, in slip and falls, by animal bites, in medical malpractice incidents, and a broad range of other injuries and occurrences. You need help with a situation in your private life. The end of a marriage, child custody issues and other personal family matters need the care and attention of a professional in family law. We can help in a caring, compassionate way. Not only can we help you through the process, but at the Law Offices of William J. Griset, Jr., we can help you understand it at each step along the way. As a business owner you may be involved in a dispute or need planning or litigation services. 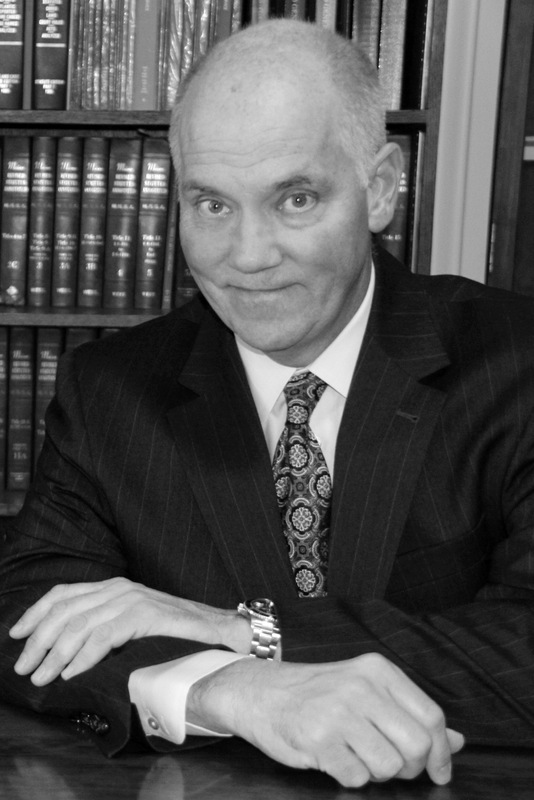 At the Law Offices of William J. Griset, Jr., we can meet your needs in a timely. professional manner. We have consulted with or represented commercial developers, small business owners, product manufacturers and non-profit community organizations. We can help you. Attorney Griset is a trained Mediator and Arbitrator who has been assisting parties in the resolution of their disputes through Alternative Dispute Resolution for nearly twenty years. Attorneys and un-represented parties continue to rely on his insightful and thorough dispute resolution practice in order to avoid costly litigation. Your case is important to us and we handle all matters personally. We investigate your case ourselves so we know the facts. We answer your calls within 24 hours and we take the time to explain your options. We offer flexible scheduling, a complimentary initial consultation, and you pay nothing unless your case is successful. We have over 32 years experience in helping clients and their families. Clients appreciate our ability to handle their case with a personal touch, but they also want results. While our staff is small enough to know each case, their skill and training allows us to face off against even the largest adversary. We have litigated against such forces as Ford Motor Company, General Motors, and Smith & Wesson. Because we have a reputation for experience and success, other attorneys refer clients to us. Remember, the law limits the amount of time you have to file a claim. You owe it to yourself to find an attorney you can trust. © Law Offices Of William J. Griset, Jr. 2019.